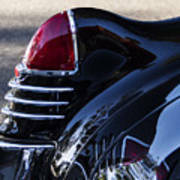 There are no comments for First Fin. Click here to post the first comment. 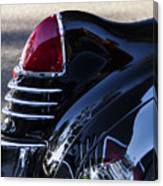 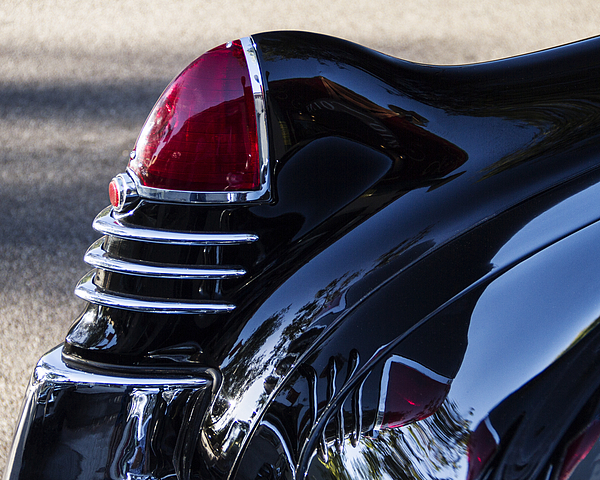 The 1949 Cadillac is credited with ushering in the era of the American Automobile Fin.